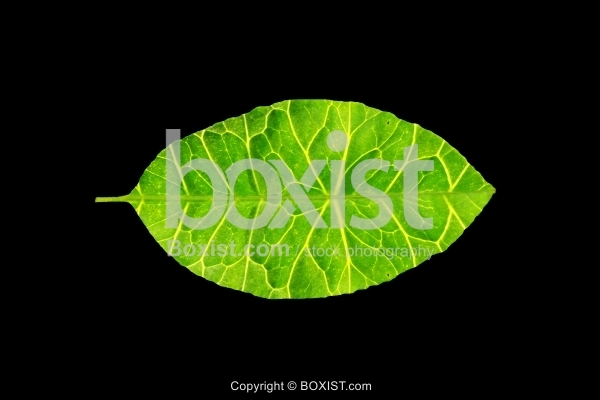 Closeup Abstract of Green Leaf with Veins Patterns. JPG: 5616x3744px @ 2.16 Mb. 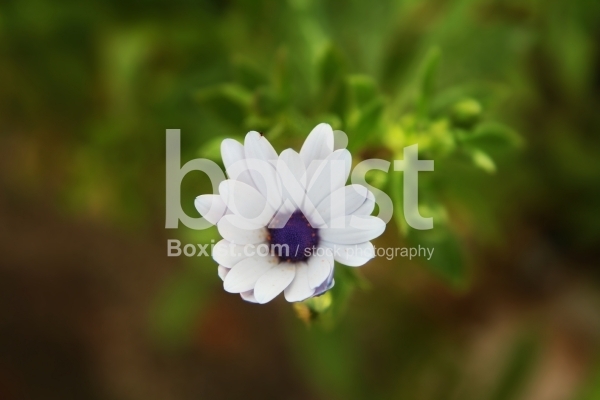 Macro Closeup of Small Blooming Flower. 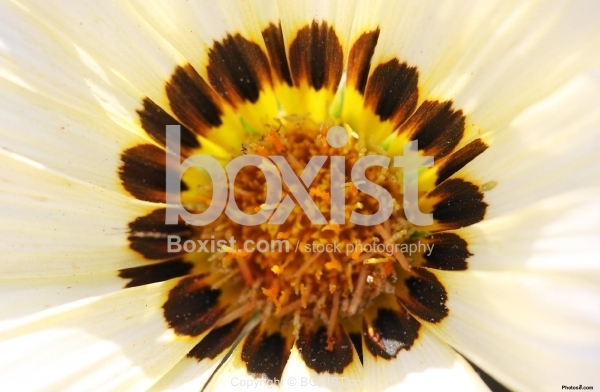 Macro Closeup Inside White Gazania Flower. 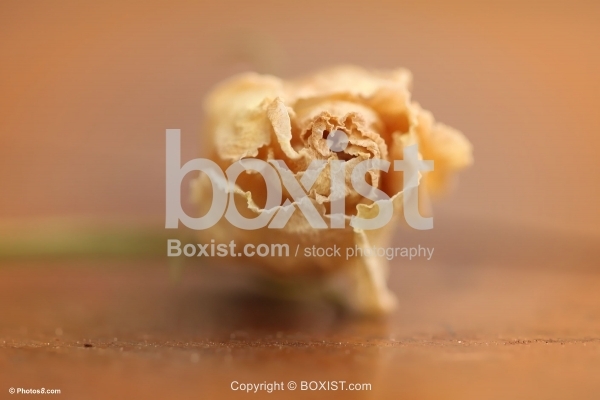 Macro Dry Old Yellow Rose on Wooden Surface. 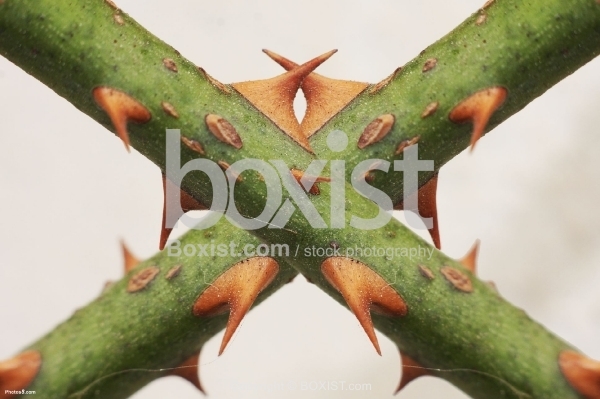 Rose Branch with Sharp Thorns Mirrored in Cross Shape.